The annual membership drive of the Georgia Association of Black Women Attorneys (GABWA) is underway. 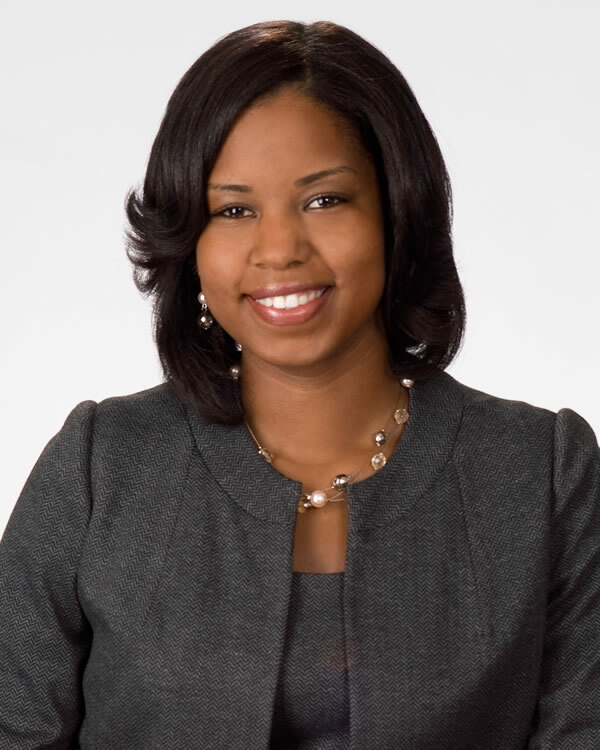 The organization is led this year by Jamala McFadden who practices law at Sutherland. GABWA provides many mentoring opportunities for young attorneys, as well as networking opportunities for attorneys of all ages. It also sponsors an annual gala which raises money for scholarships for female law students. Each year I donate a quilt that is auctioned to benefit this cause. To learn more about GABWA’s activities, visit the web site.